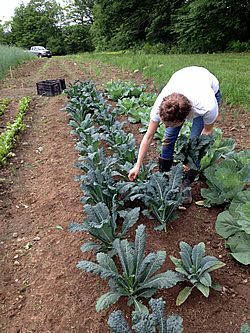 Hart Farm is a woman run farm nestled between the foot hills of the Berkshire Mountains and the Pioneer Valley. 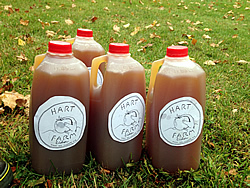 Growing on less than 2 acres, Hart Farm is small yet abundant. 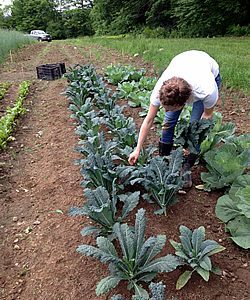 By using both traditional and modern growing practices, the farm maximizes efficiency with a small labor team and maintains beautiful and bountiful fields. 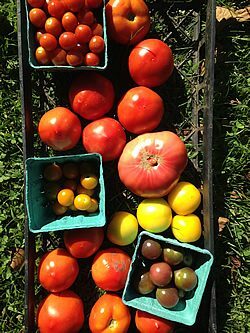 The farm uses organic growing practices in order to maintain natural and nurtured produce. 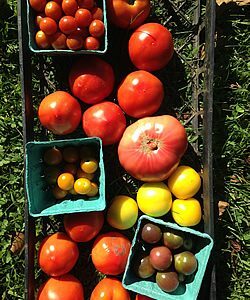 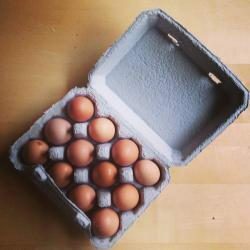 The farm sells delicious, clean and beautiful food (infused with good vibes), to the Greenfield and Tuesday Northampton farmers markets and delivers a bi-weekly local box-share service to members in west Franklin and Hampshire Counties. 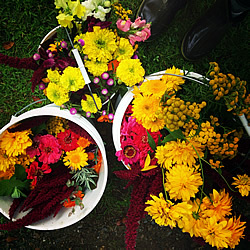 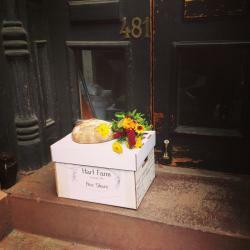 You may also find Hart Farm produce, eggs and flowers at local restaurants, groceries and at the Hart Farm store-stand.